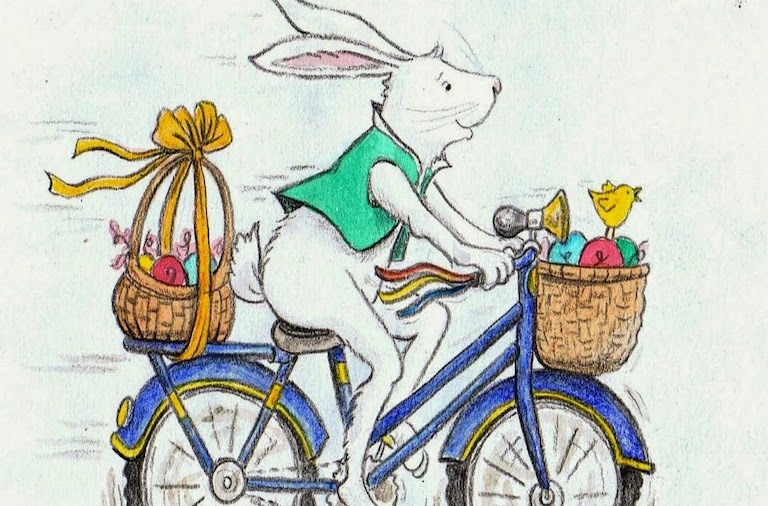 With Easter just a few weeks away, it offers a perfect long weekend of biking adventures and delicious chocolate of course. We all love holidays, and if you’re partial to a sneaky egg or two, be sure to include something chocolatey in your backpack. Rather than feeling the need to add in extra rides to make up for over indulgence, just think ‘everything in moderation’ for the winning combination. No one wants to associate the bike with punishment, as opposed to the fun, joy and freedom two wheels can provide. If you’re looking to combine a ride with mouthwatering temptations en route, we’ve picked out two fabulous options to help get your outing underway. Why not organise your Easter ride with friends and family, and create a cycling Easter Egg hunt along the way. 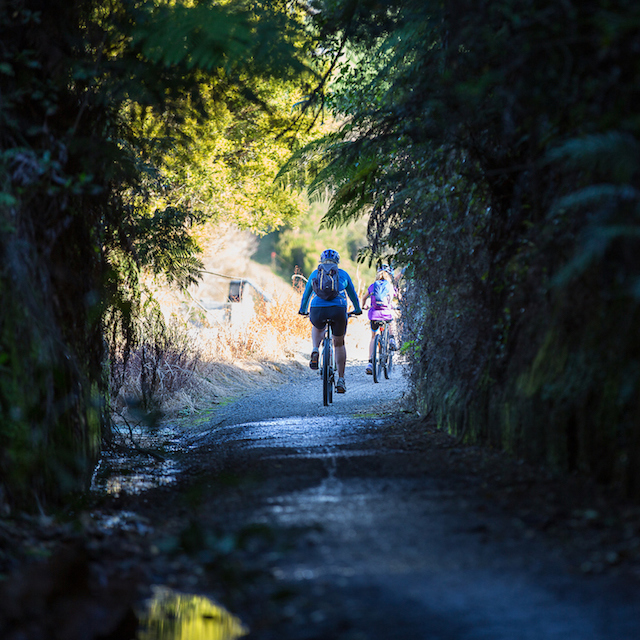 The beauty of the Hauraki Rail Trail is the ability to tailor a ride to almost any length. Here’s a couple of popular day rides suited to leisurely chocolate laden adventuring. This ride heads along the Thames waterfront before following the trail through lush countryside to Matatoki Cheese Factory. The kids will love the fun farm park here, before a quick stop at the Puriri pub. 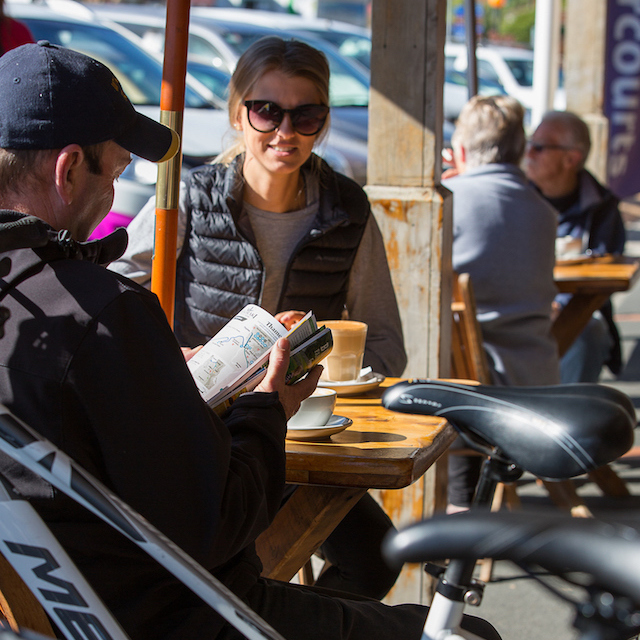 Alternatively The Refinery Cafe nestled in the heart of Paeroa, serve delicious Mt. Atkinson Coffee, and has 50's inspired boutique accomodation on site. 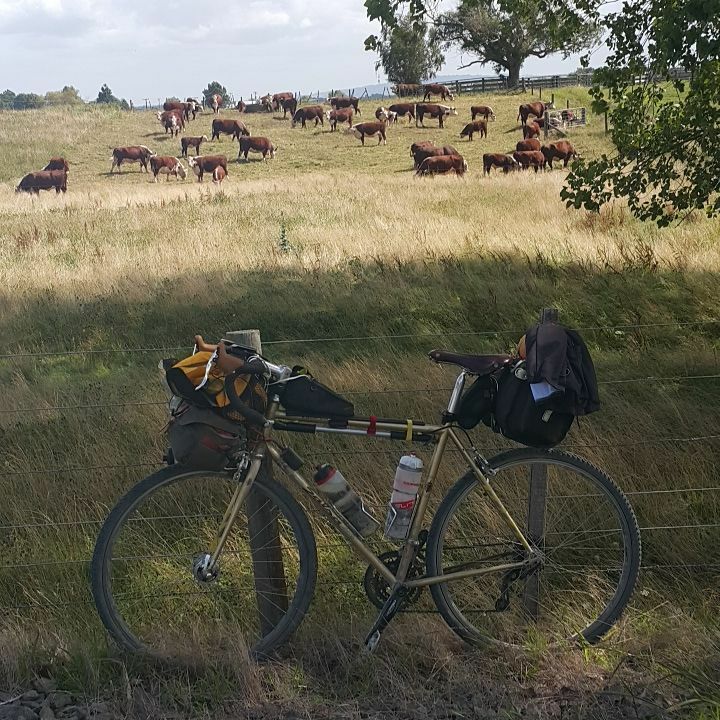 You can find more details for Section B (Thames to Paeroa) here, and download a map of the trail here. 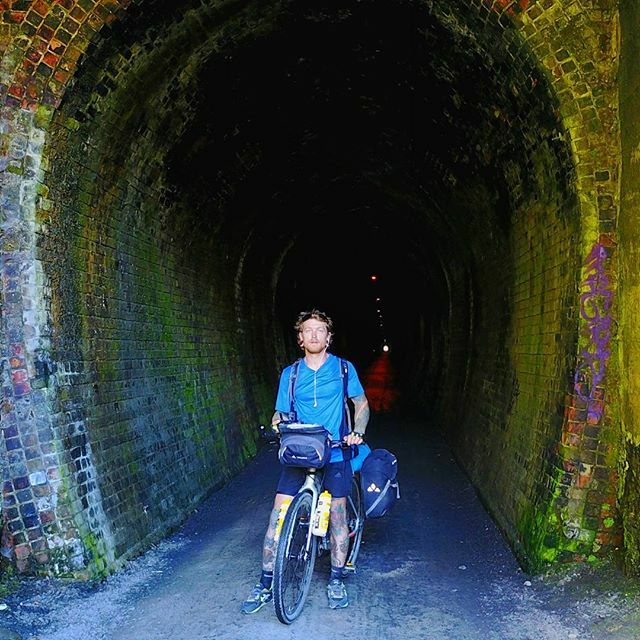 This popular ride starts in the historic town of Waihi, with a gentle downhill into Karangakahe Gorge, crossing bridges, and staying close to the river. The Victoria Battery and Museum attractions and 1100m spooky tunnel are a must. As are the waterfall and Windows Walkway. 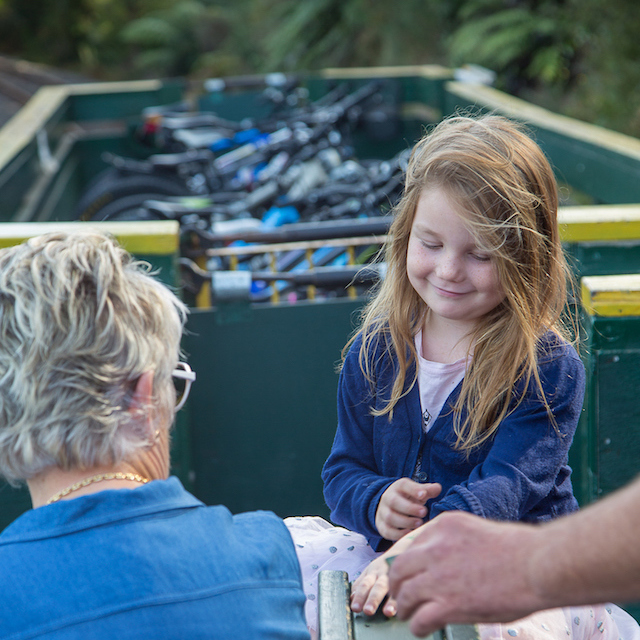 Catch the train and enjoy a great selection of food and drinks at the Waikino Station Cafe. Get away from the hustle and bustle at the stunning Falls Retreat. Or reward yourself and relax with a glass of craft wine at the Karangahake Winery Estate. You’ll find all the options to fill a hungry tummy here. You can find more details for Section C (Paeroa to Waihi) here, and download a map of the trail here. There are plenty more little adventures to be had on the Trail. You can find them in our Blog Short Easy Bike Rides. 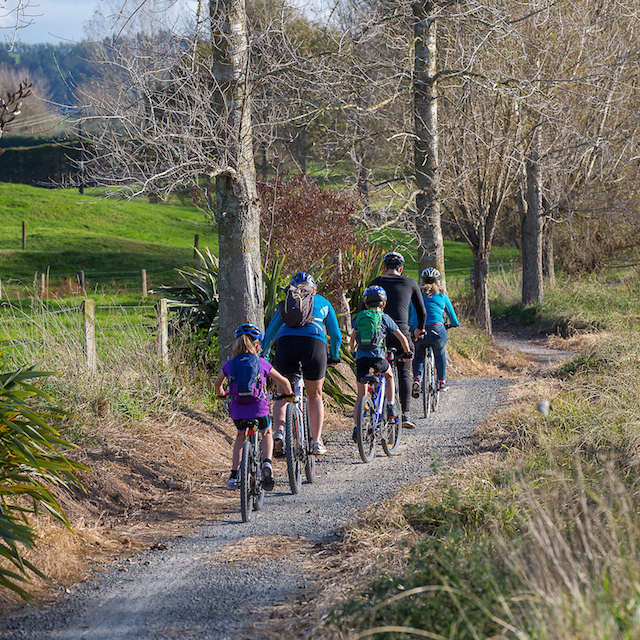 Wherever your Easter travels take you we hope they include the Hauraki Rail Trail, and lots of chocolate.